You deserve all the love, momma! 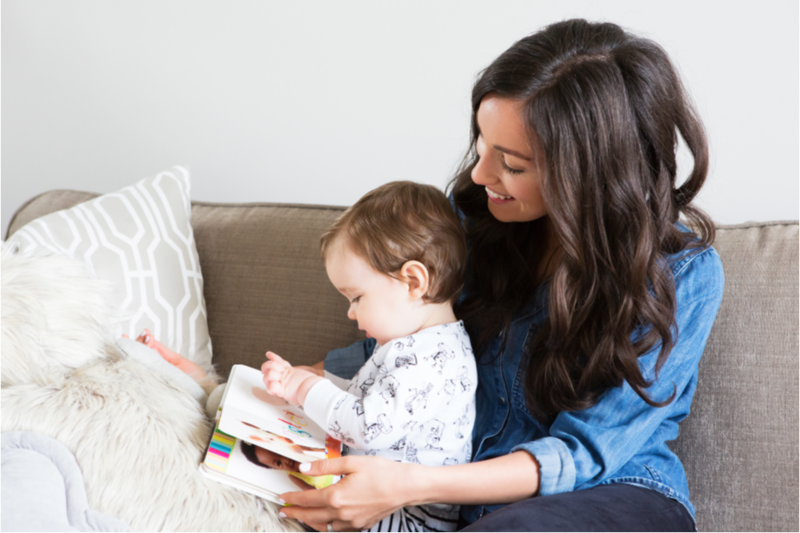 In honor of the upcoming holiday just for you, Brave Little Mom is partnering with Oxford Momma to send you a box of exclusive books, bath and body gifts, edible treats, and more just for moms. It’s all about you! 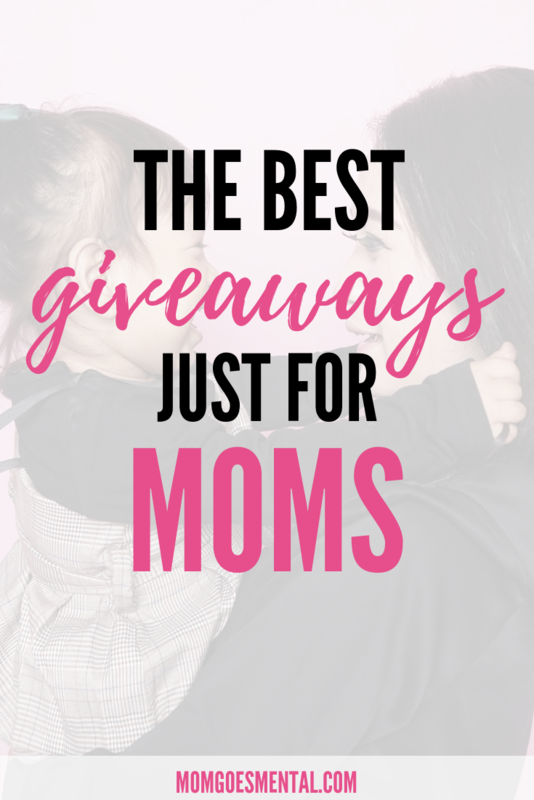 Enter for a chance to win this giveaway for moms and get a prize package valued at over $200. Note: this contest is only open to US residents, 18+. Void where prohibited by law. Contest ends at 11:59 pm on February 12 and winner will be selected within 24 hours. Winner announced here within 48 hours of claiming prize. This giveaway is not endorsed, affiliated, or sponsored by any of the products, companies, or authors of the prizes include or by any social media channels where this giveaway is promoted. Share this giveaway for mom!